The Lockheed Martin built-SBIRS GEO Flight-4 satellite was launched at 7:48 p.m. EST on Jan. 19 (Lockheed Martin). 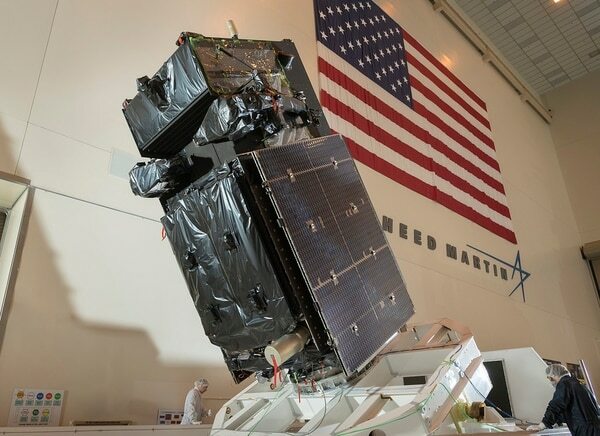 The U.S. Air Force’s latest missile warning satellite transmitted its first images back to earth, according to Lockheed Martin, the satellite’s manufacturer. 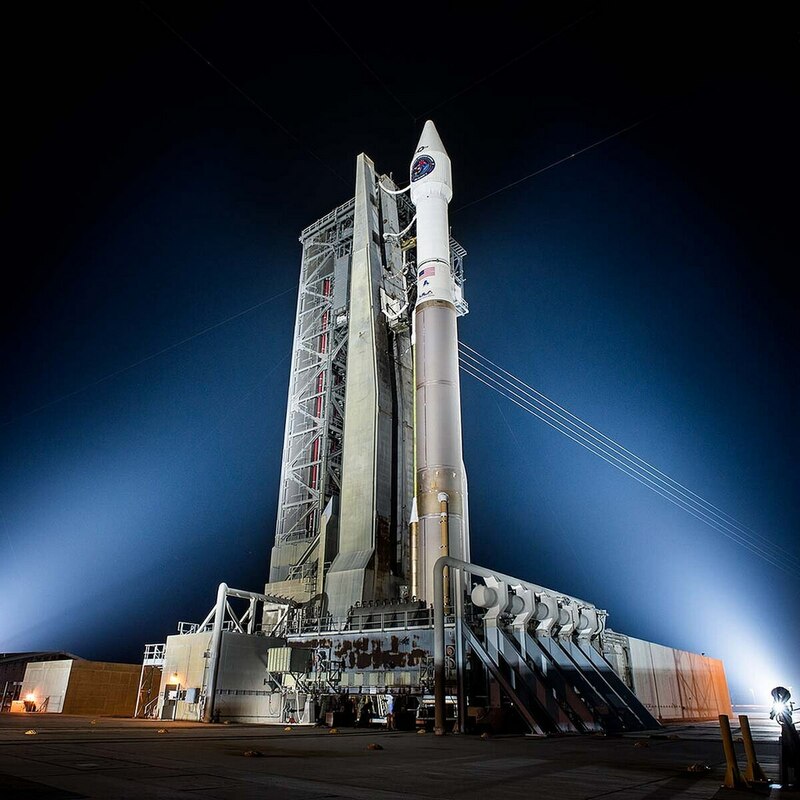 The so-called “first light” took place in February when the satellite, known as the Space Based Infrared System GEO-4, activated its infrared sensors and began collecting missile detection and defense data, according to a May 2 statement from Lockheed Martin. SBIRS GEO Flight 4, the next Geosynchronous Earth Orbit (GEO) satellite to join the U.S. Air Force’s Space Based Infrared System (SBIRS) during assembly and test at Lockheed Martin’s satellite manufacturing facility in Sunnyvale, California. The GEO Flight-4 was launched on Jan. 19 and began responding to commands from the Air Force’s 460th Space Wing 37 minutes after liftoff. SBIRS GEO Flight-4 joins three other satellites in the constellation, which were launched in 2011, 2013, and 2017 respectively. In 2014, the Air Force awarded Lockheed Martin a $1.86 billion contract for the SBIRS GEO-5 and 6. According to Lockheed Martin, those spacecrafts will be ready for launch in early 2020.